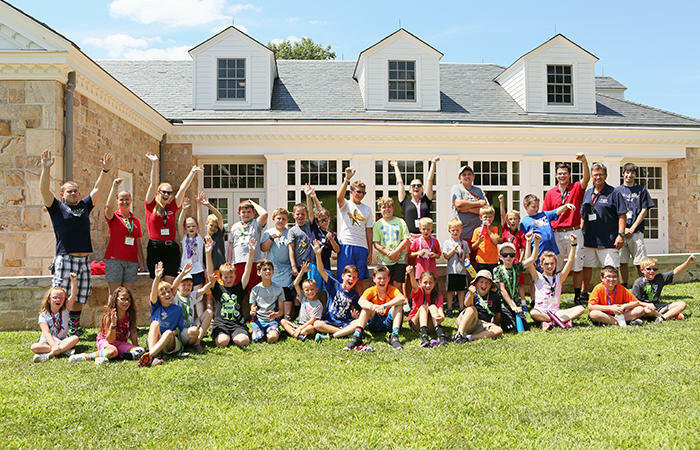 Campers experience 18th century frontier life while exploring the Fort, playing games, creating crafts and making new friends. Camp ends with a special mini-reenactment and family picnic. 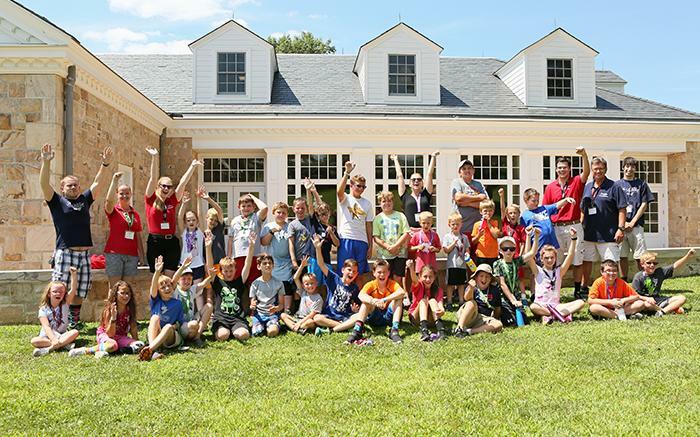 Fort Ligonier’s legendary day camp is a fun and interactive experience for kids who have completed grades K-6. To register, mail the registration form with payment to Fort Ligonier, or contact Candace Gross at 724-238-9701.